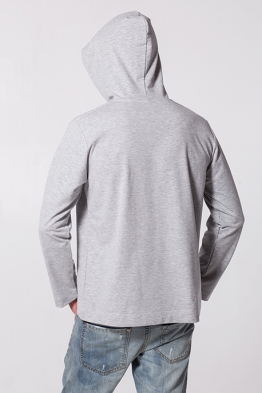 Fabric made in Turkey, the cloth – Ukraine. 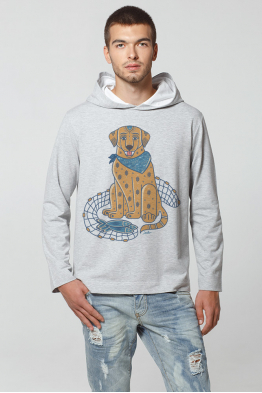 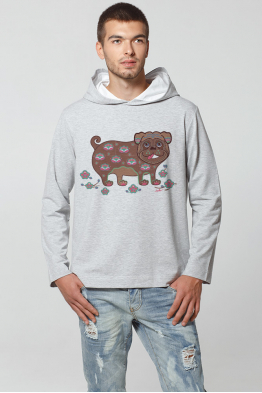 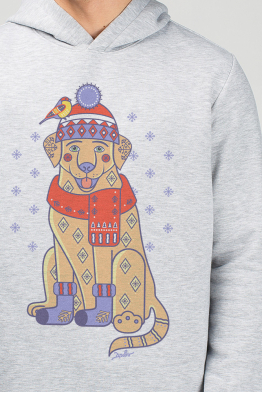 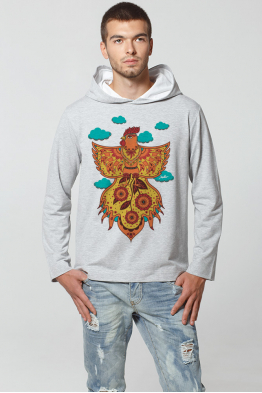 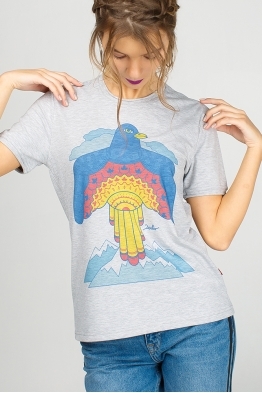 ..
Men's Sweatshirt Hoodie "Canadian Labrador"
Men's Sweatshirt Hoodie "Fire Rooster"
Be in trend with Dyvooo! 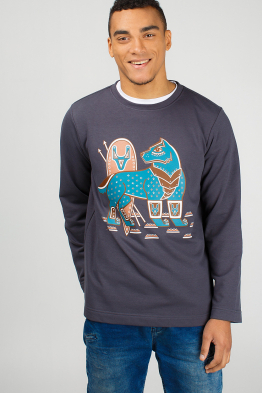 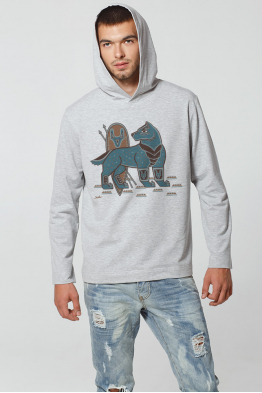 Indulge yourself with a cool sweatshirt with an image of next year’s symbol..
Men's Sweatshirt Hoodie "Steel Wolf"
MEN'S SWEATSHIRT HOODIE "The hedgehog Ghluti"
If a man forgets to use a razor for cleaning of his bristle, everybody calls him a hedgehog. 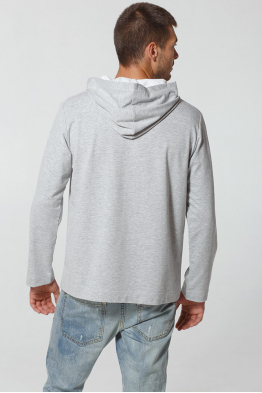 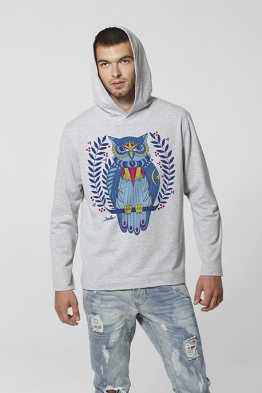 But now..
MEN'S SWEATSHIRT HOODIE "The Owl Taleteller"
The winter freeze may cause serious harm to male health. 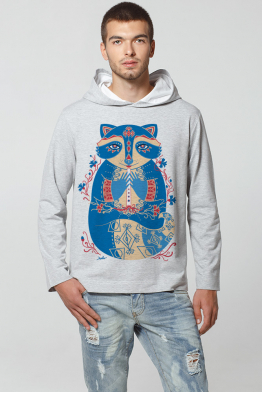 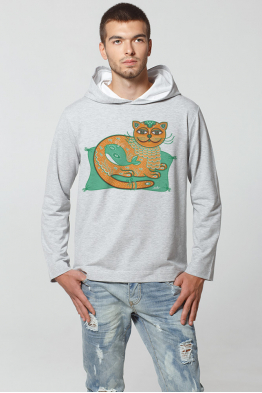 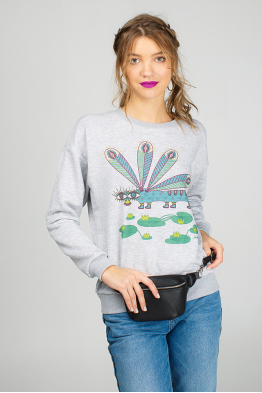 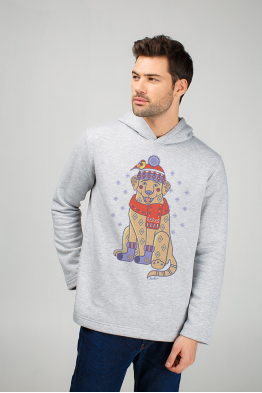 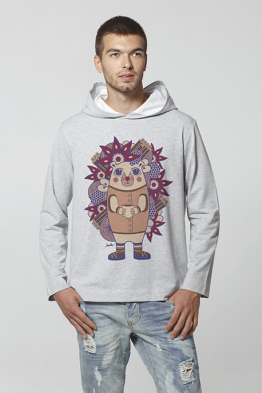 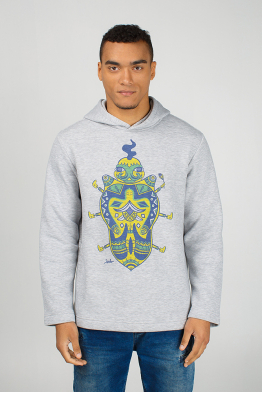 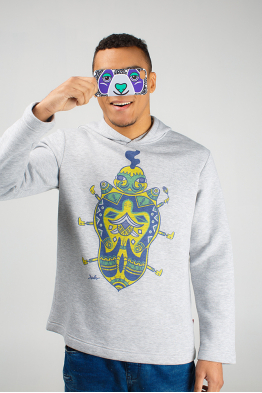 In case if you have a sweatshirt with Chri..
Men's Sweatshirt Hoodie "Cornflower Raccoon"